September and October have been a complete whirlwind for us! Wedding season does not end in the summer anymore, as many more couples are choosing to get married in the fall. Autumn brings with it cooler weather and breathtaking scenery as the leaves start to change colour and the city gets overtaken with beautiful pops of red, orange and yellow. Fall weddings invite couples to be creative with their décor, using more rich and bold colours, such as red, purple and burgundy. 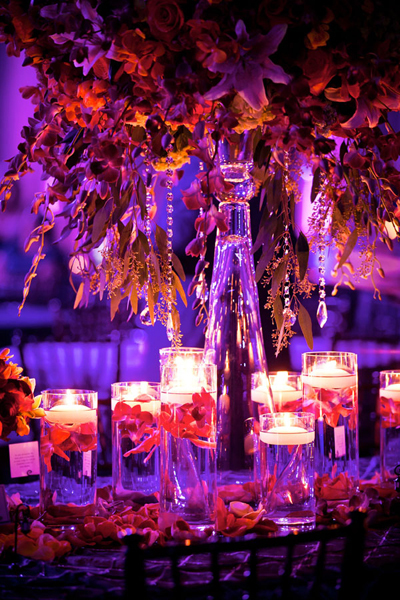 Some couples are choosing to use less flowers in their centerpieces and opt for beautiful manzanita or birch branches instead. 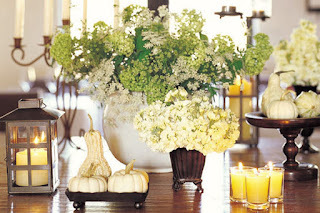 This helps add to the fall feel and is more cost effective as well. To further compliment the fall theme, couples are also adding freshly picked pumpkins and gourds to the centerpieces or placing them around the venue. Furthermore, autumn weddings mean that couples can be more creative with their food. 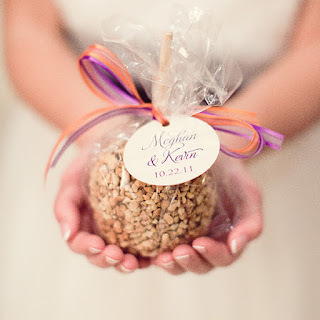 Spiked hot apple cider with cinnamon sticks can be served as a signature drink and chewy caramel apples look amazing as part of a dessert table or a wedding favour. 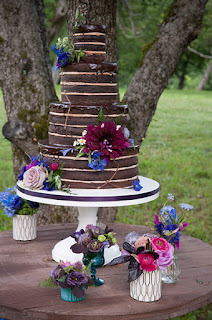 For the wedding cake, traditional white cakes are replaced by decadent dark chocolate cakes or naked cakes, which are inspired by the bare trees of the season. 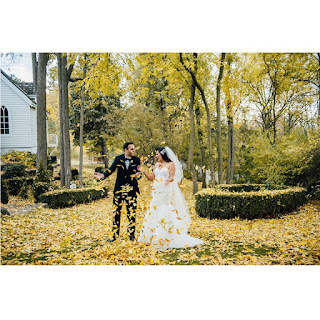 Finally, the best part of fall weddings are the stunning photos. The gorgeous fall colours provide a dramatic, natural backdrop. 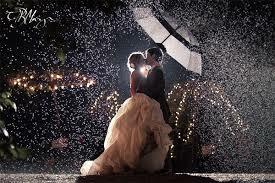 As well, rain is no longer a deterrent either, as white and clear umbrellas look super cute in photos.